No lawn care program is too small or too big for ALL-GREEN. Our strategically-planned lawn care program provides your yard with optimal weed control, and a fertilization schedule that is adapted to the turf and climate of our region, and your type of soil and grass. *Due to time sensitivity, this treatment will be applied with the Early Summer Fertilization. **Due to Fall seeding, all Fescue will receive a balanced fertilizer. ***Pre-Emergent will be applied to all Fescue Turf. A vibrant, well-maintained landscape will enhance the beauty of your family’s home. With our Plant Health Care Program, we can protect you from diseases and pests that are often difficult and time consuming to manage on your own. 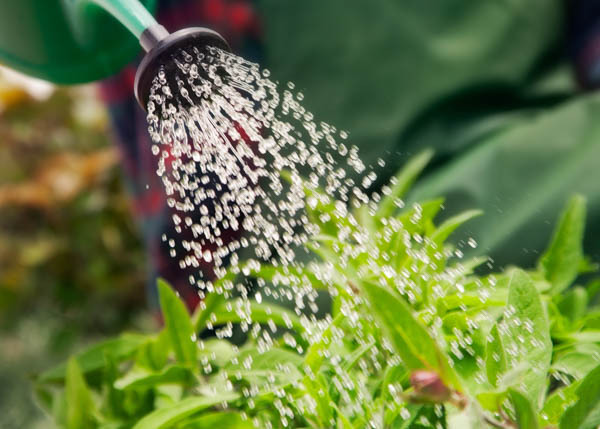 We also maintain your fertilizer schedule, utilizing the best treatments for your particular plant and soil types. With every visit, our friendly, knowledgeable technicians will monitor, diagnose, and treat any issues that may arise. They’re even happy to answer your questions about day-to-day landscape maintenance! At All-Green we don’t just specialize in lawns, we specialize in care. And our #1 priority is your satisfaction. If you aren’t satisfied with our service, just give us a call within 24 hours, and we’ll make it right.